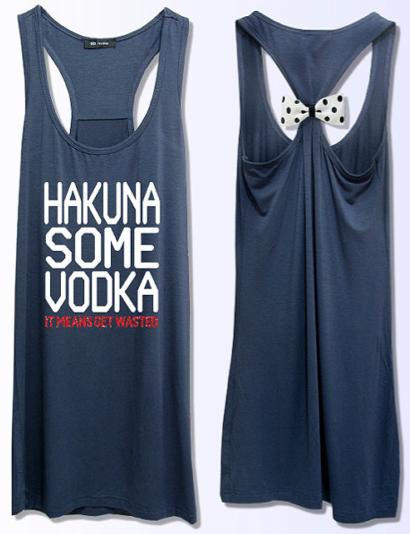 This shirt is #1 on the list for a reason – it’s awesome. Buy here. How cute are these? 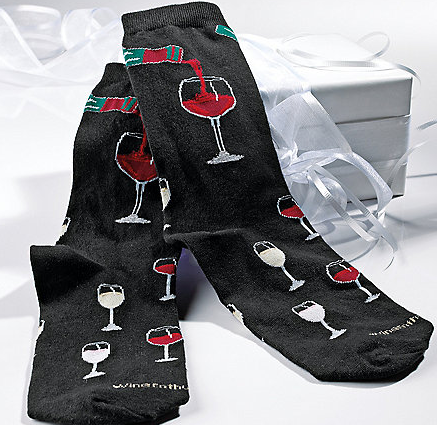 They’re affordable and adorable, perfect for your wine-loving Secret Santa. Buy here. ColorStay Just Bitten Lipstain + Balm is a must-have item for any nighttime purse. You only have to put it on once, and your lips will look great all evening. Buy here. 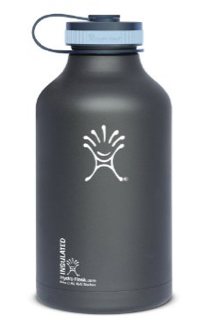 For the girl who’s not feeling like downing liquor on a night out, try the trusty beer flask water bottle. Double wall vacuum insulation keeps beer and water cold for up to 24 hours and hot for up to 12 hours. Buy here. There is nothing worse than your phone dying when you’re out on the town trying to meet up with friends. Everpurse charges your phone on the go, so you don’t have to worry about being stranded and disconnected. Buy here. 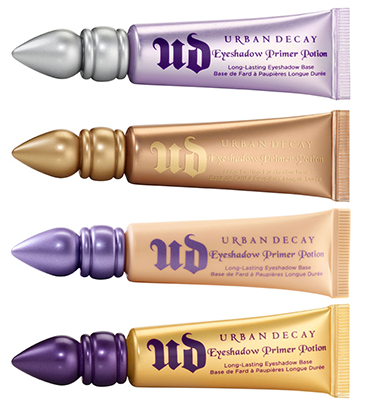 I was introduced to the Urban Decay Primer a couple months ago, and it changed my life. It guarantees more vibrant eyeshadow that lasts for 24 hours and never creases! I love it. Buy here. If you’re still trying to decide what to get me, this is it. 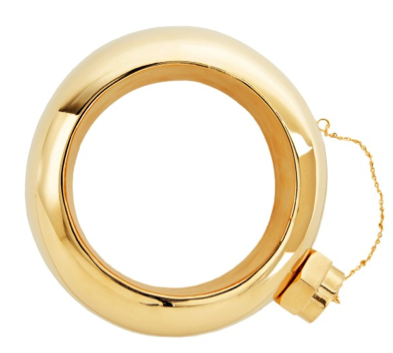 A flask bangle! It’s super cute and holds 3 oz. of liquor. Only negative? The price. It’s $225.00. But did I mention it’s cute and holds liquor? Buy here. 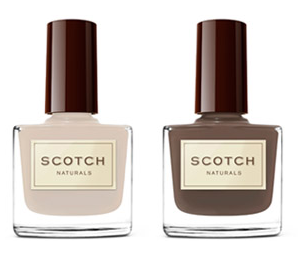 Scotch Naturals is a safe and eco-friendly alternative to conventional polish. Colors are creatively named things like Hot Toddy and Smokey Martini. Buy here. If you’re like us, you’re always trying to figure out new, creative ways to sneak alcohol into events – sporting events, concerts and even the bar. 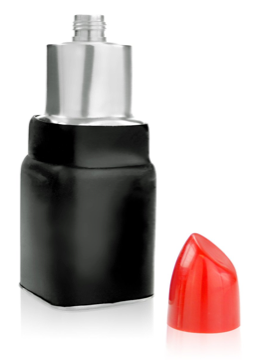 The lipstick flask is the perfect way to do that! Buy here. 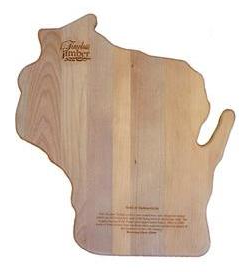 If you’re girlfriend loves hosting wine & cheese nights (and Wisconsin), she’ll love the Wisconsin-shaped cutting board. I’m sure they make them for other states, but, let’s be honest, we love Wisconsin. Buy here.